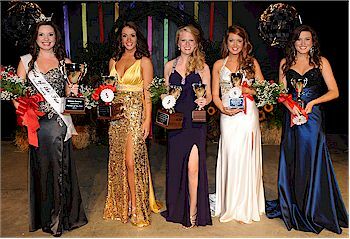 Emily Bryant was the winner of the 2012 'Fairest of the Fair" competition at the 63rd annual Greene County Fair. 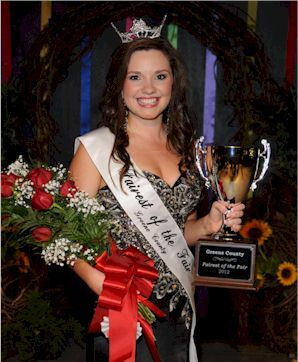 17 years old, Emily is an honor graduate of Greeneville High School. She is the daughter of Dr. and Mrs. Clifford E. Bryant.